It’s official. 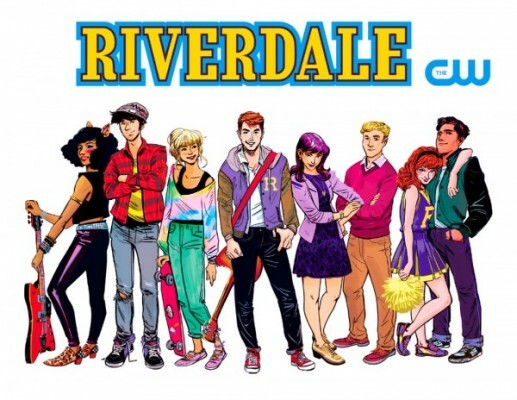 The CW is headed to Riverdale High. Variety reports the network has given a series order to Riverdale for the 2016-17 season. The teen drama is a modern and gritty adaptation of the long-running Archie Comics series. Riverdale will follow the students of Riverdale High—Archie, Betty, Veronica, etc.—and explore the dark side of small town life. KJ Apa, Luke Perry, Cole Sprouse, Lili Reinhart, and Mädchen Amick will star. The series comes from comic book writer Roberto Aguirre-Sacasa and executive producer Greg Berlanti. What do you think? Do you read Archie Comics? Will you watch Riverdale?